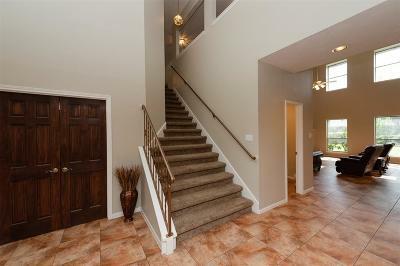 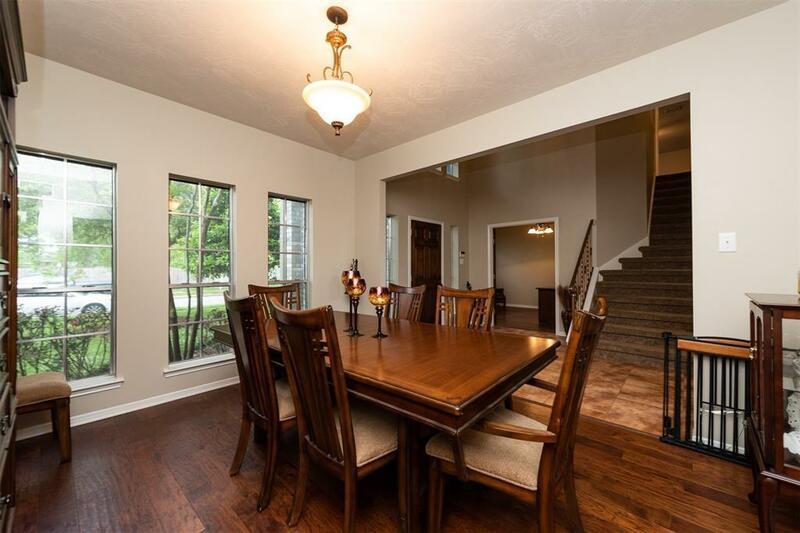 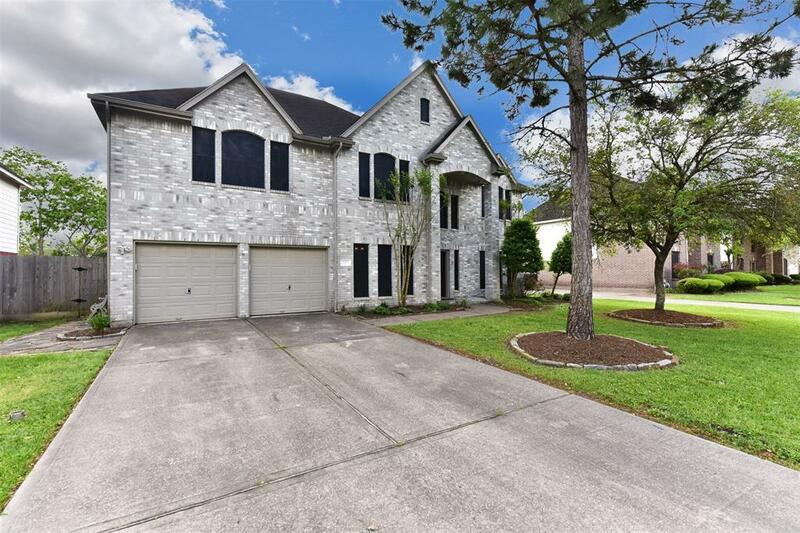 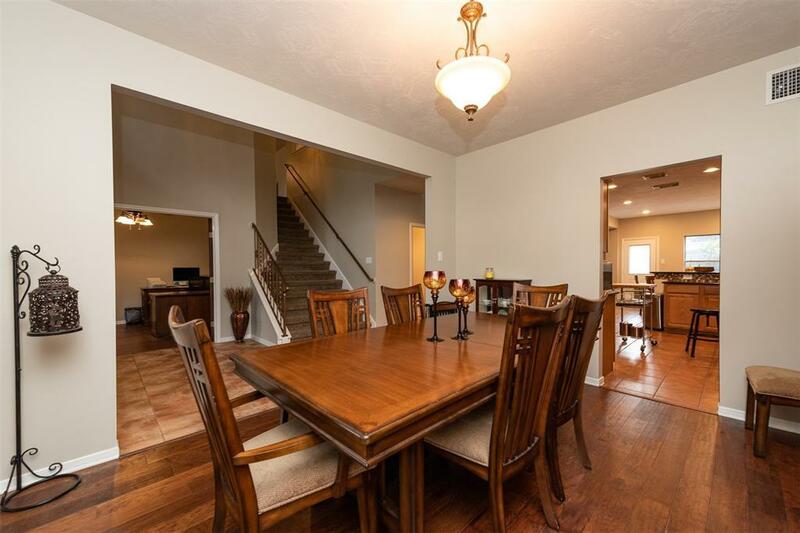 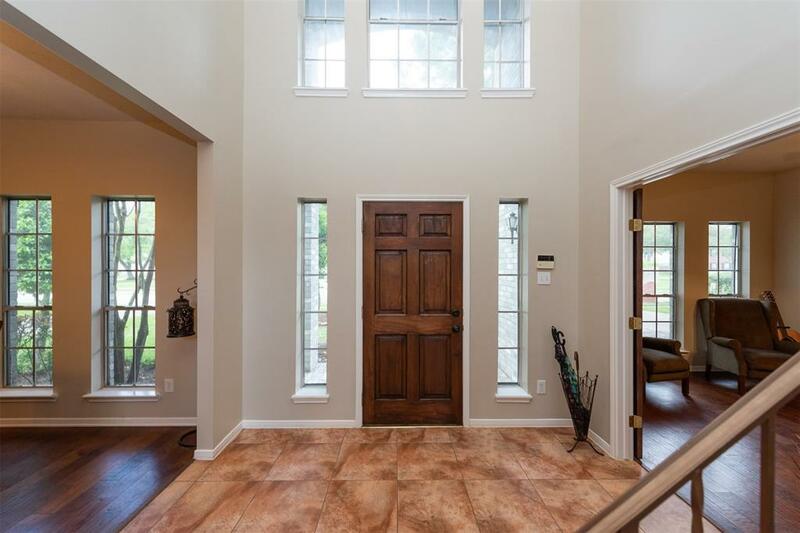 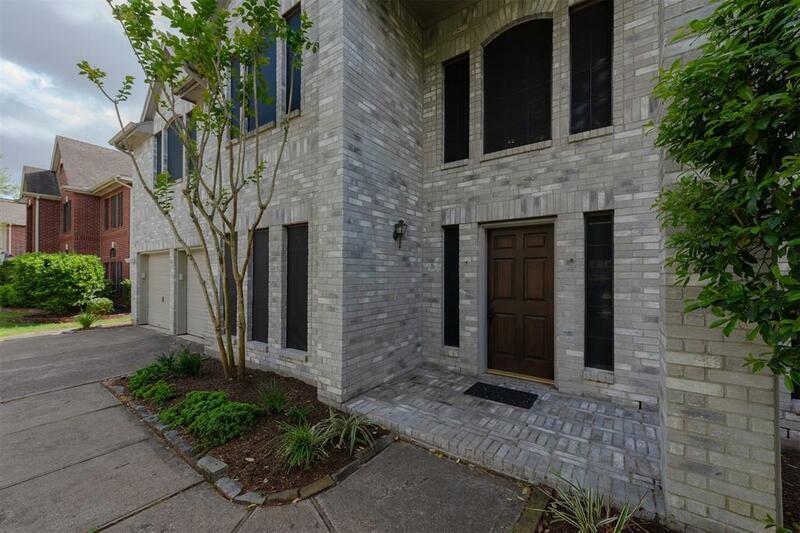 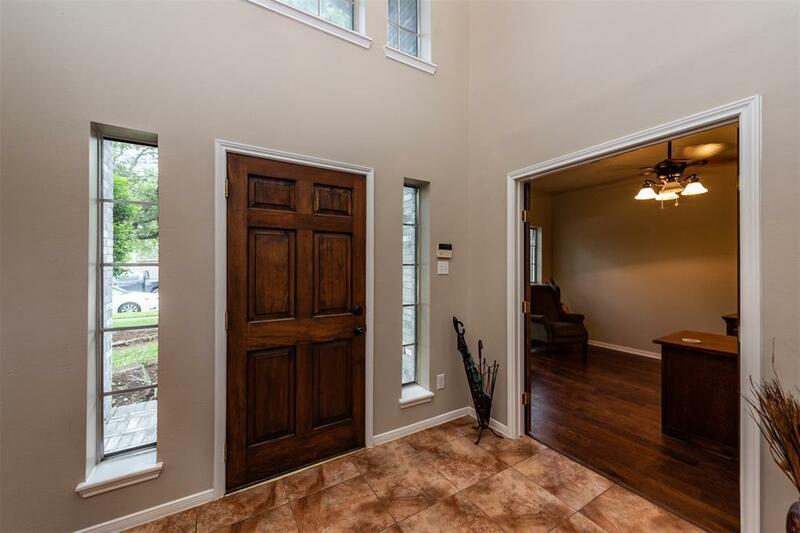 Updated 5 bedroom, 3.5 bath home in Pine Hollow. 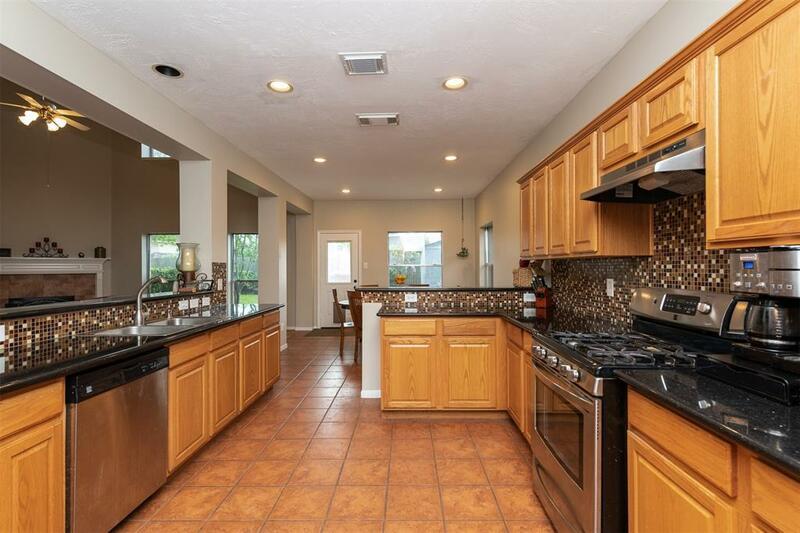 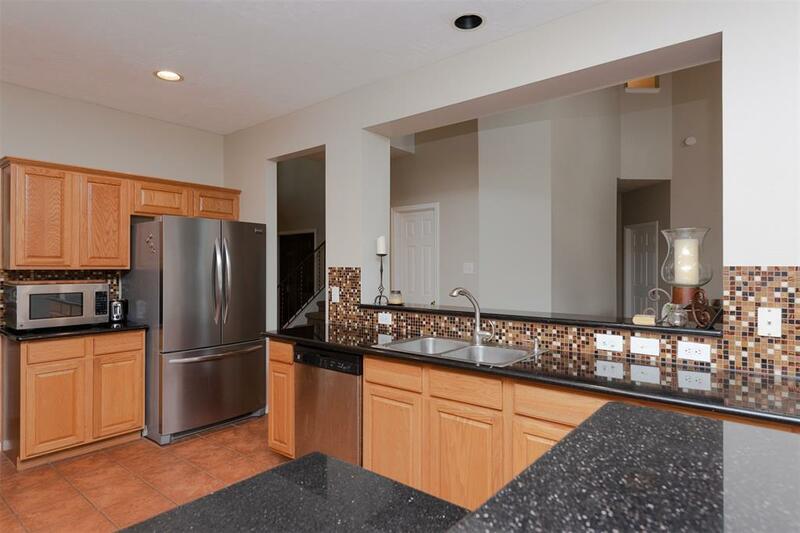 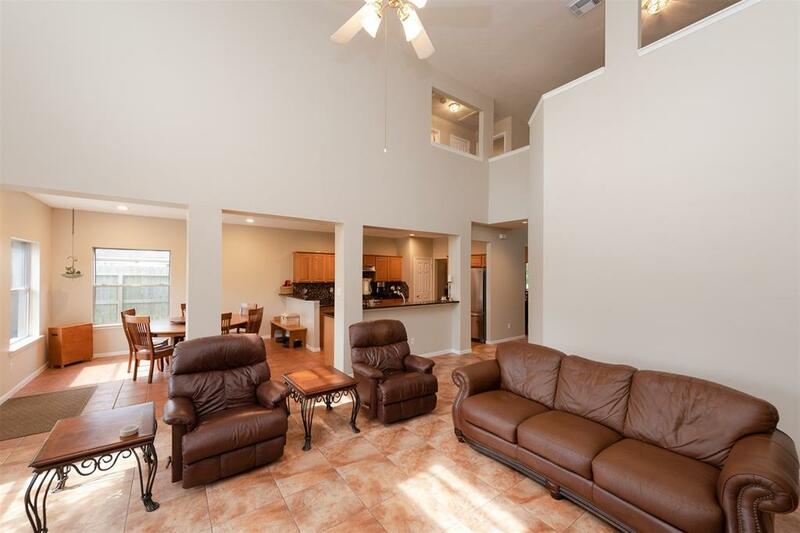 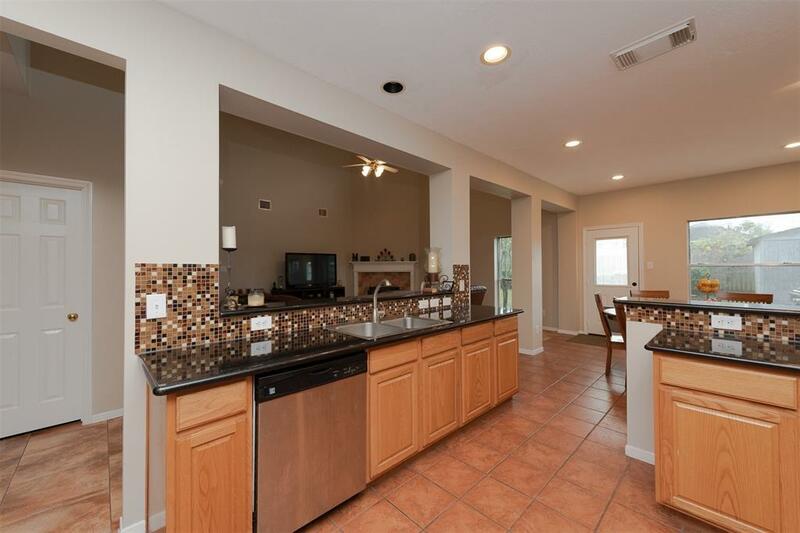 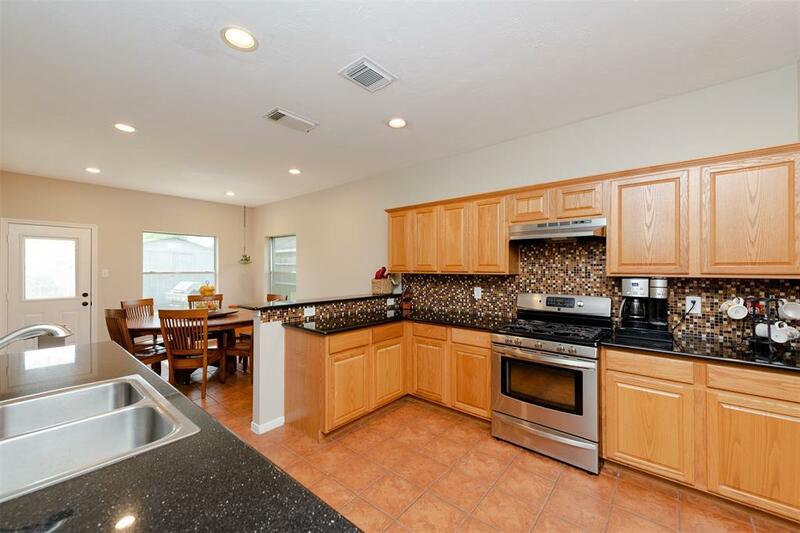 Kitchen has granite countertops, stainless appliances and a custom backsplash. 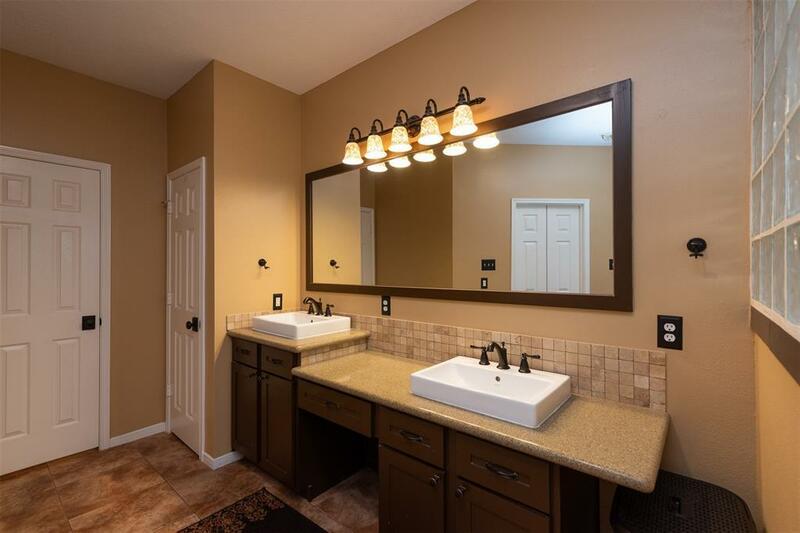 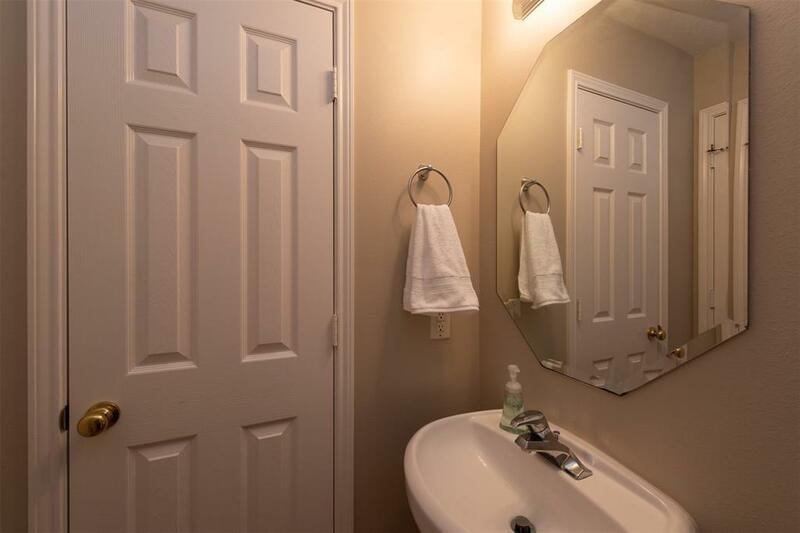 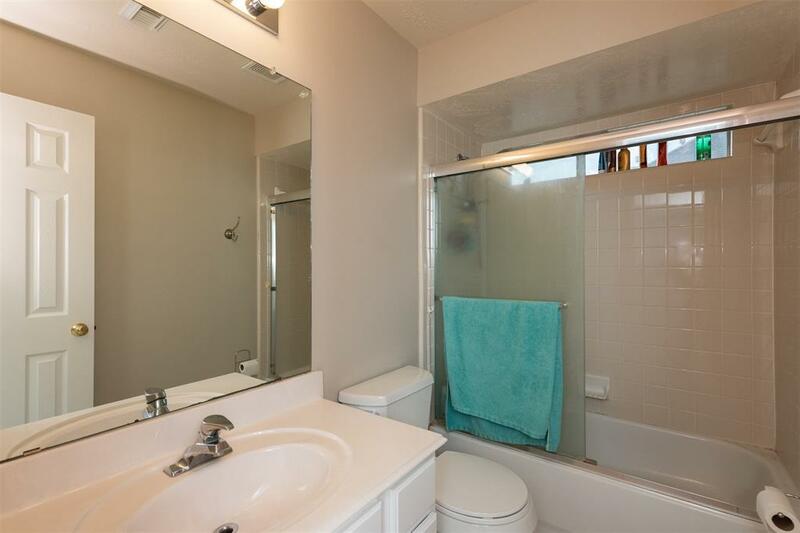 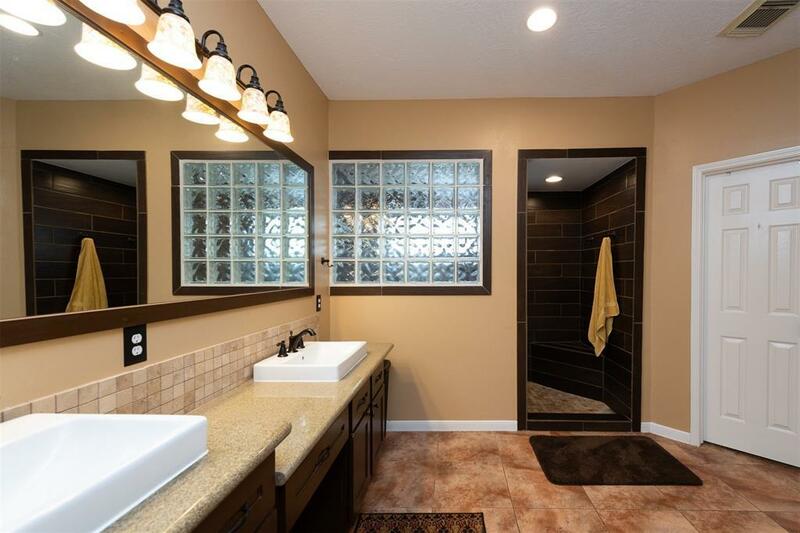 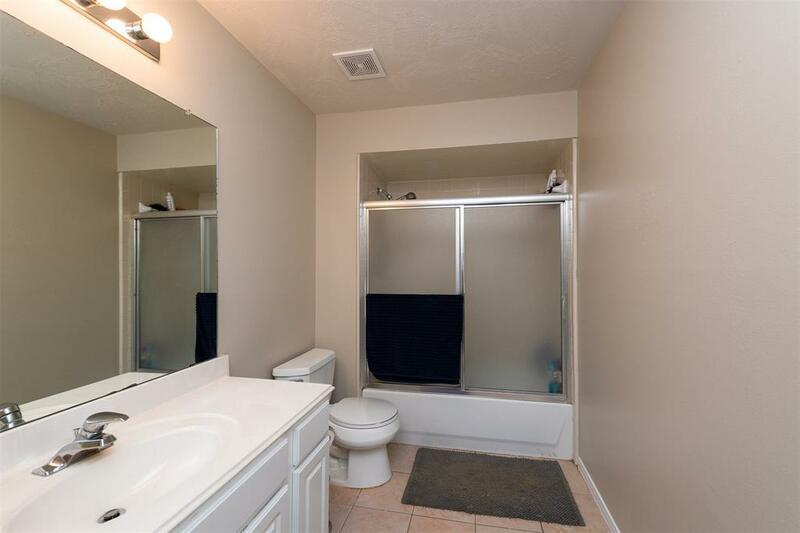 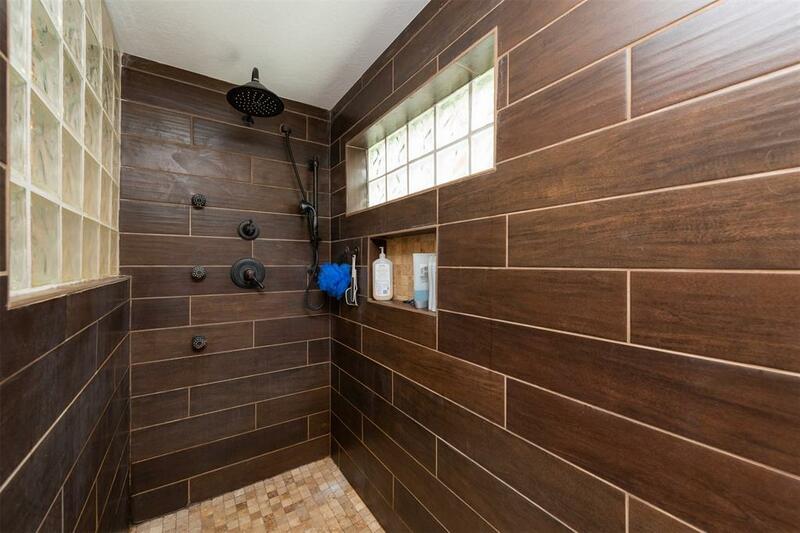 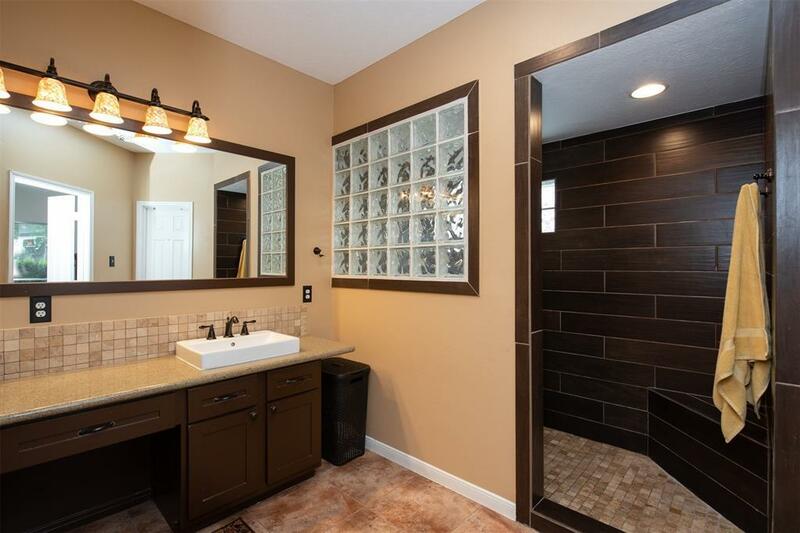 Master bathroom has been completely updated with a walk-in shower, granite countertops, glass block, framed mirror and more. 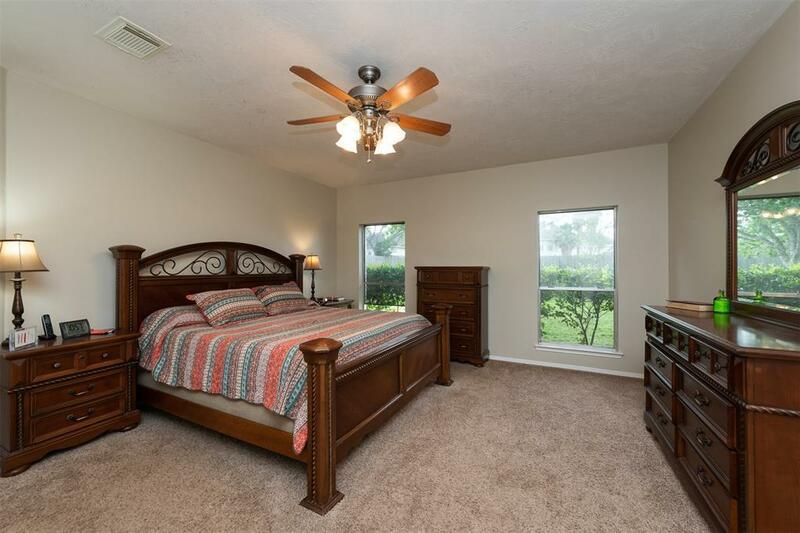 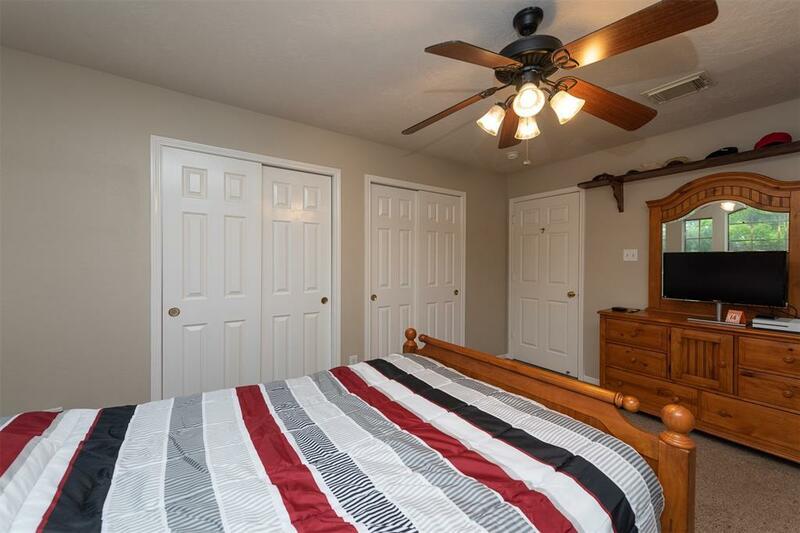 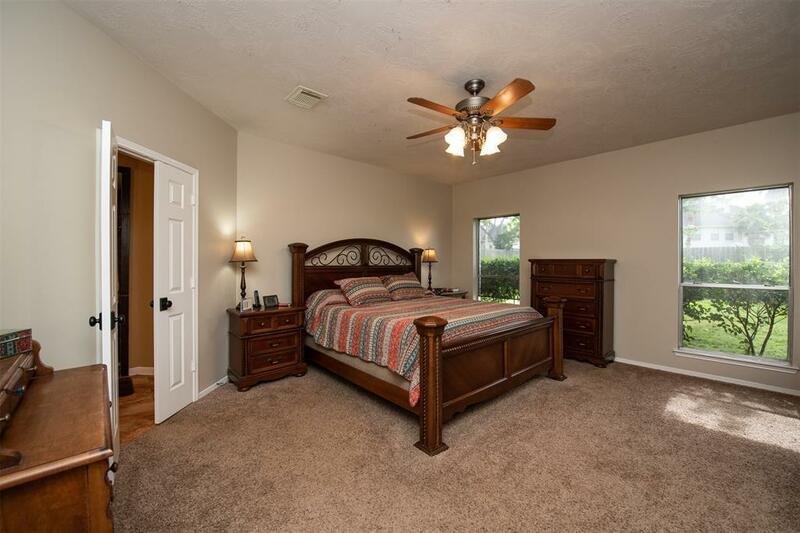 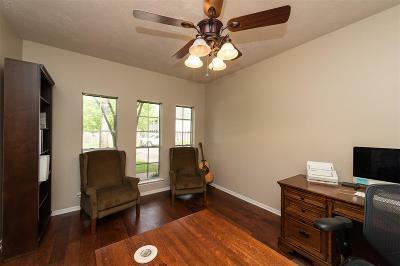 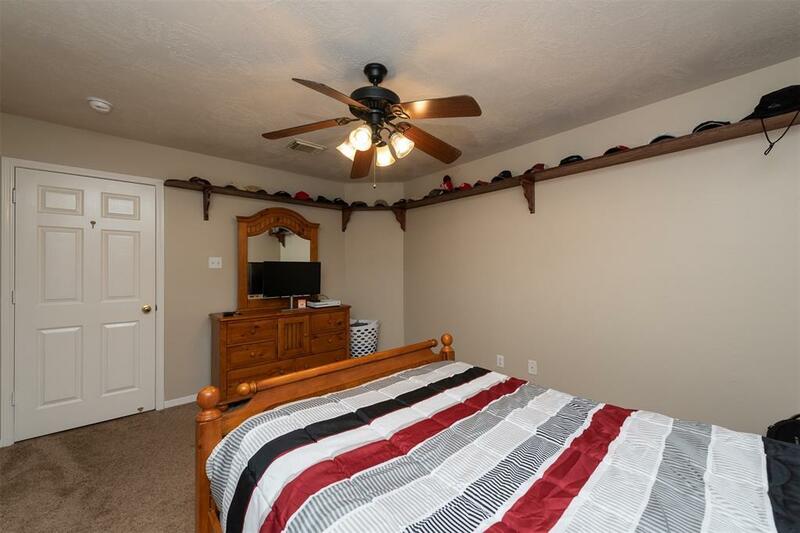 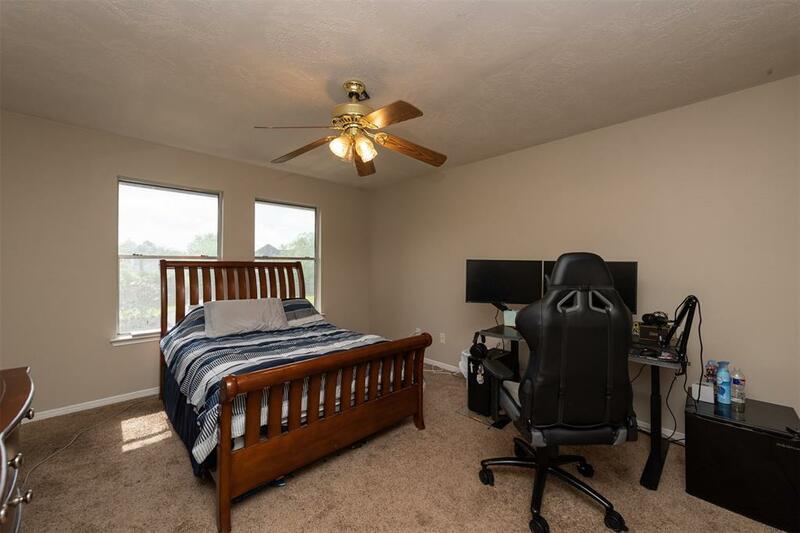 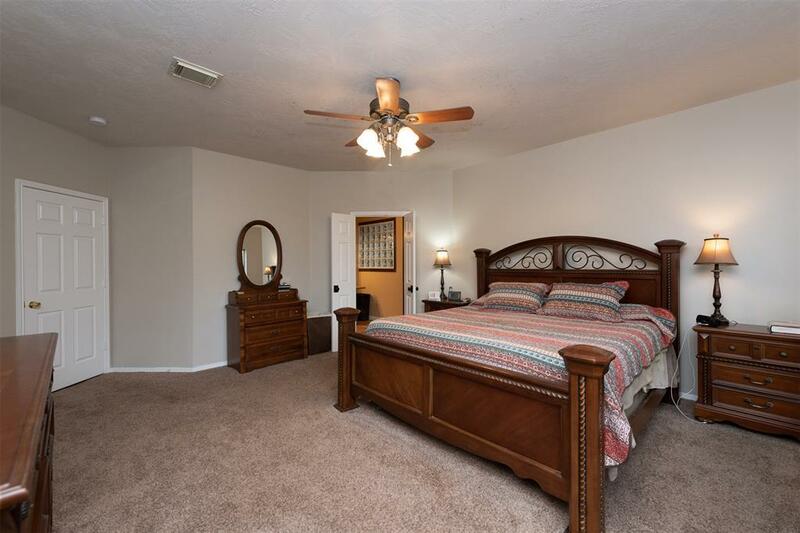 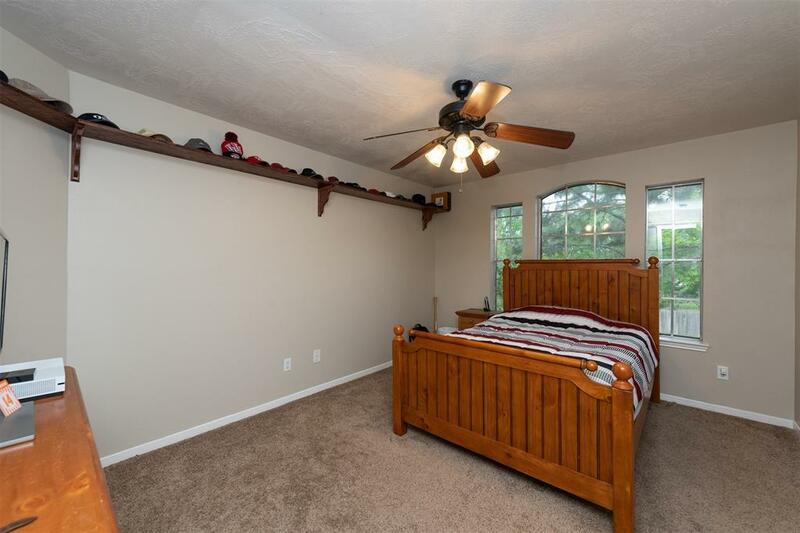 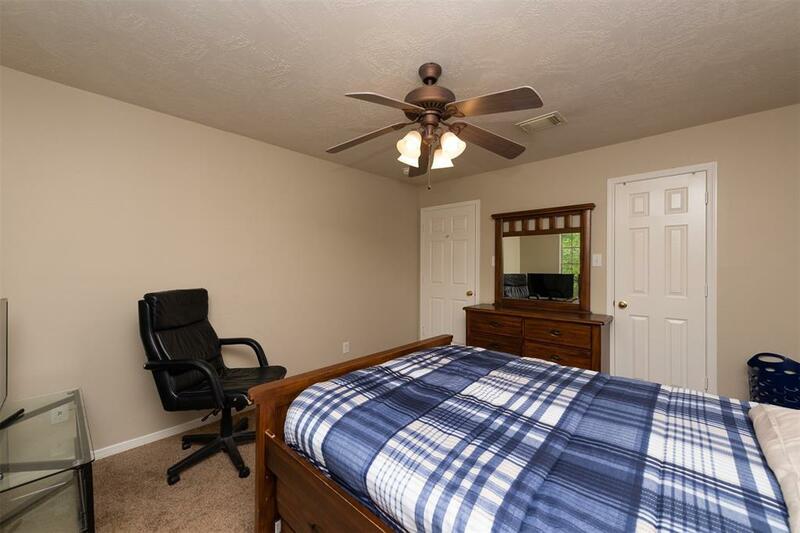 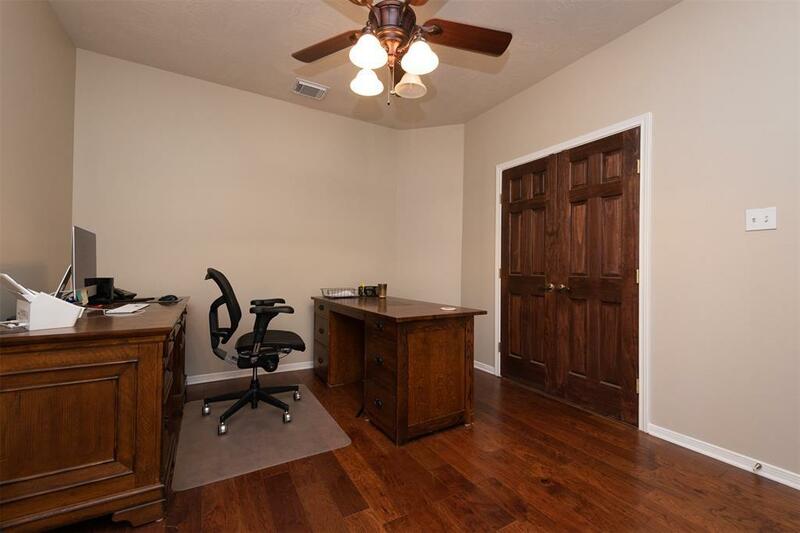 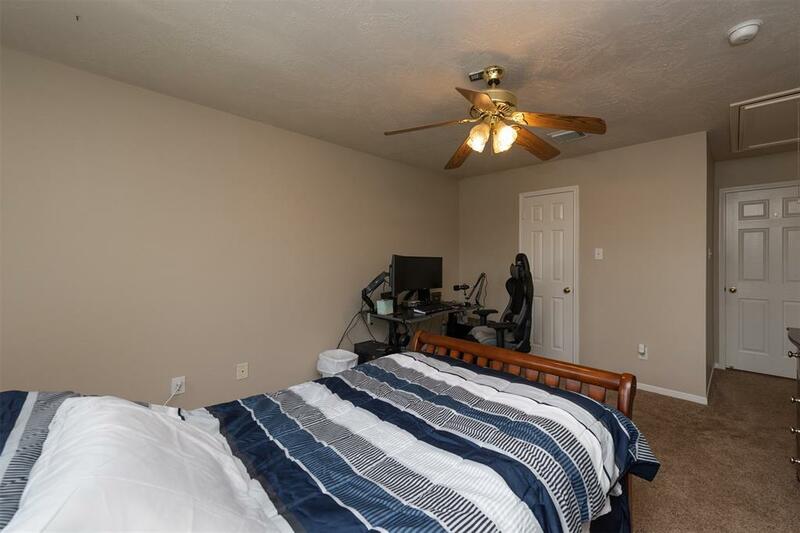 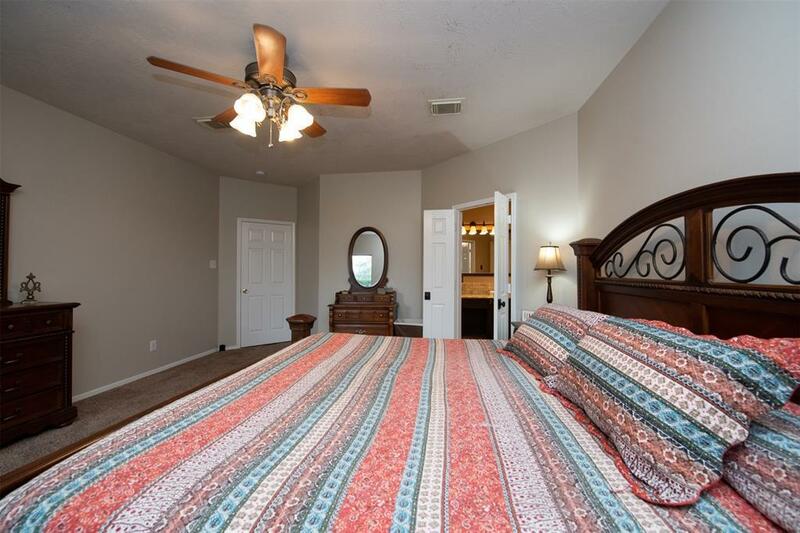 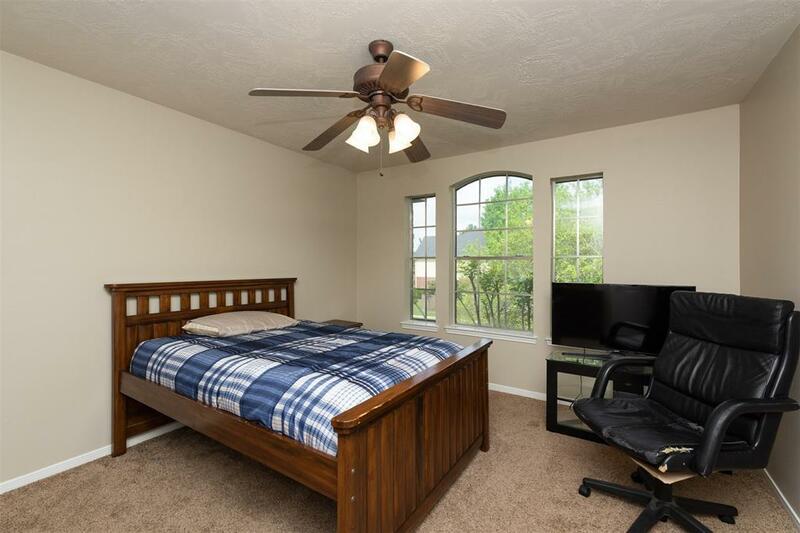 Secondary rooms are large and one of the upstairs bedrooms could be used as a second master bedroom. 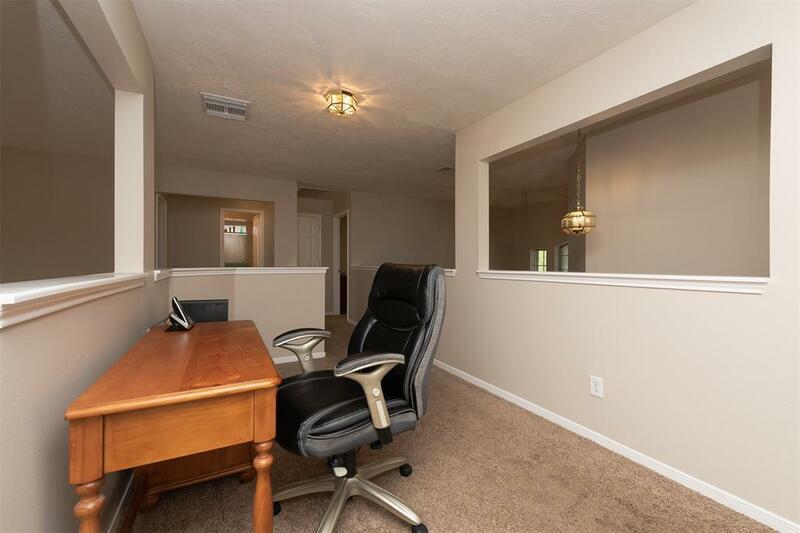 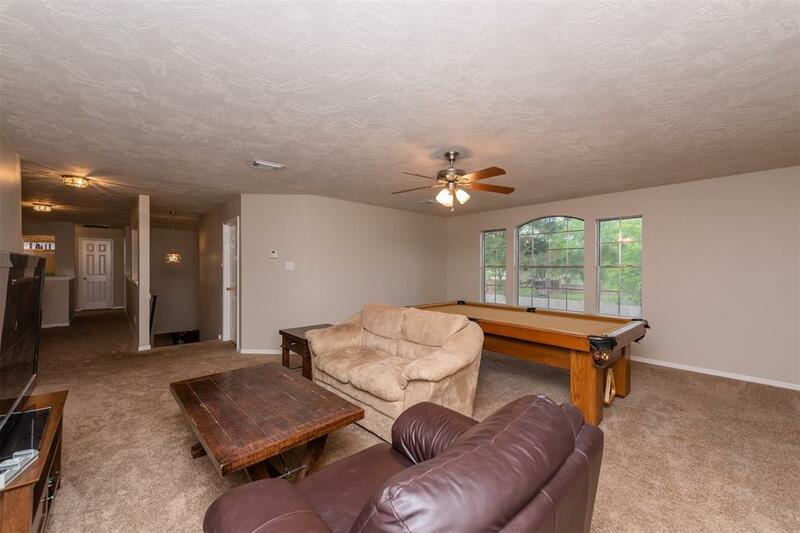 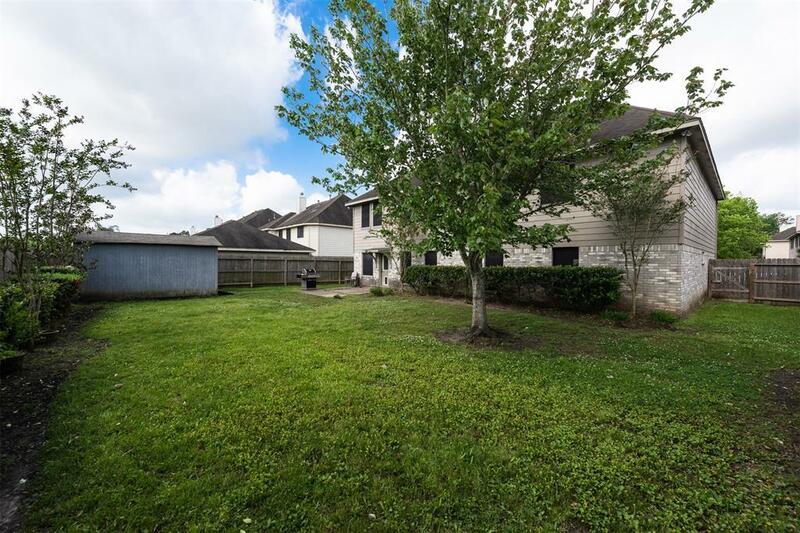 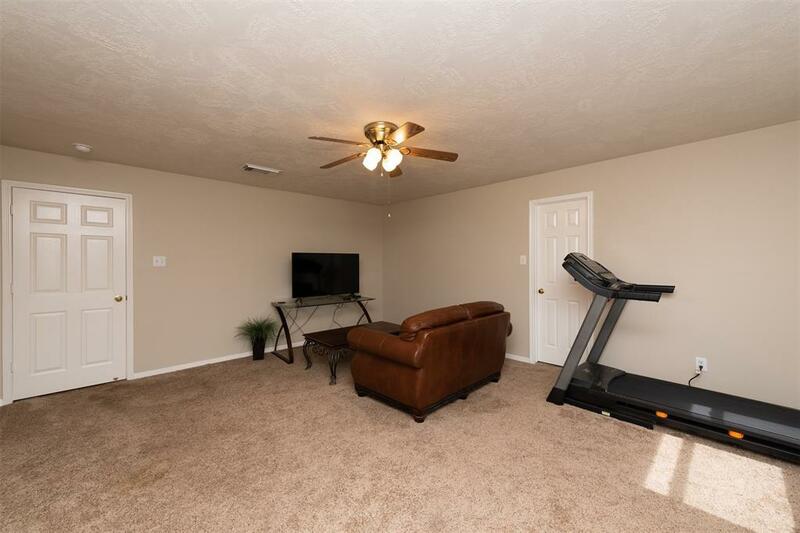 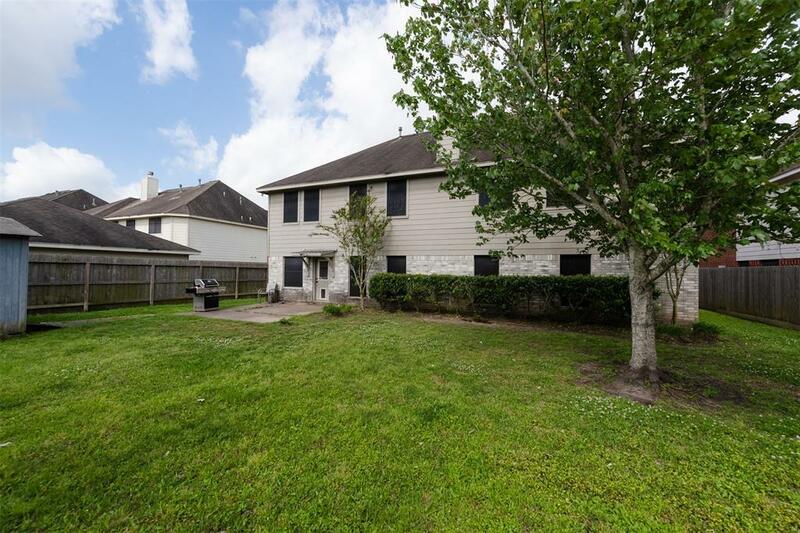 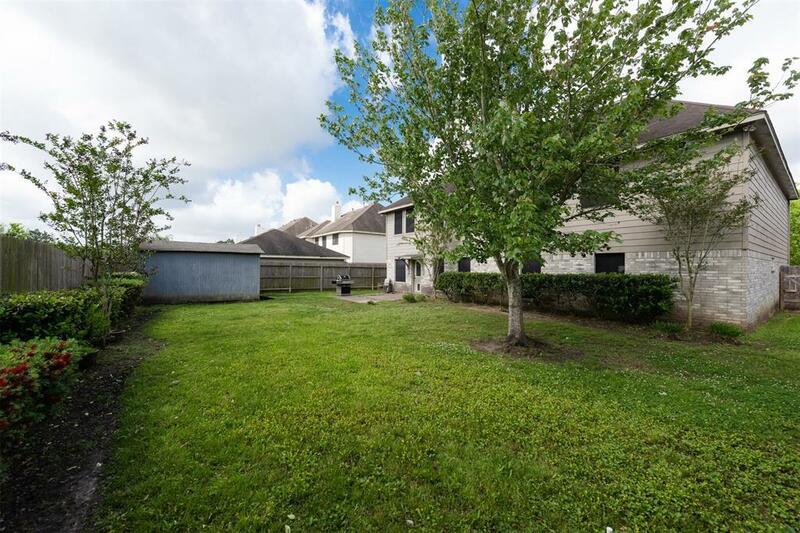 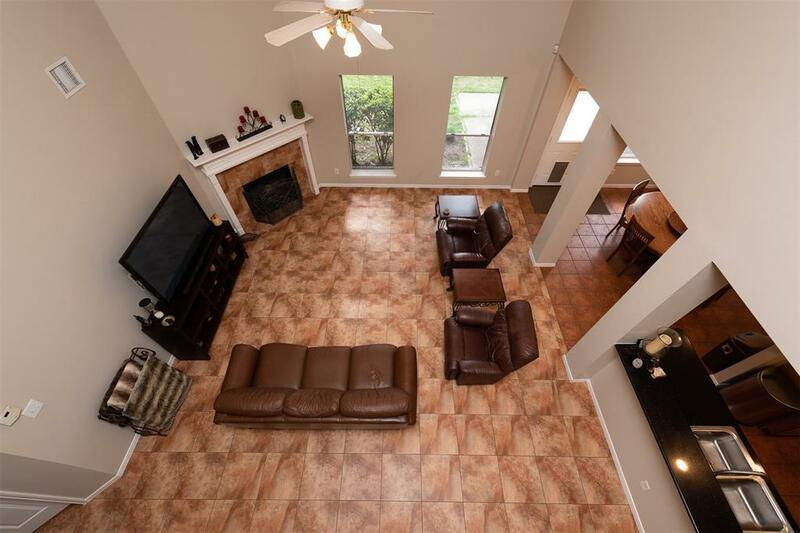 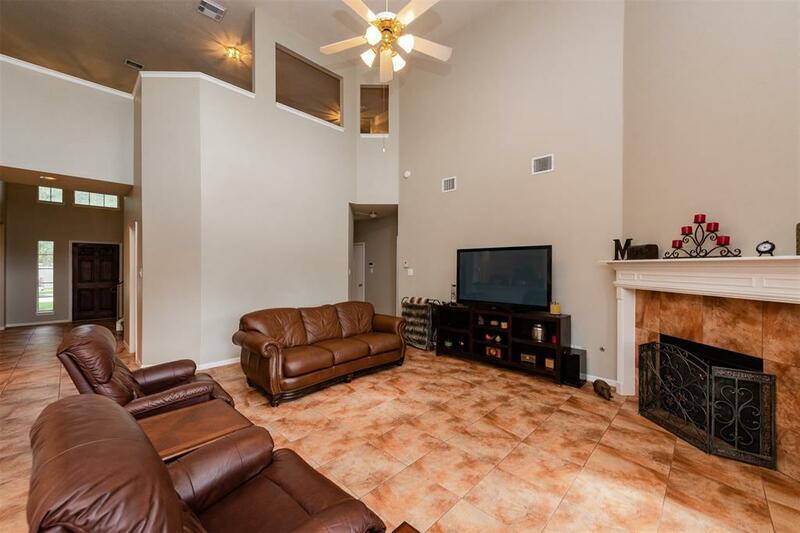 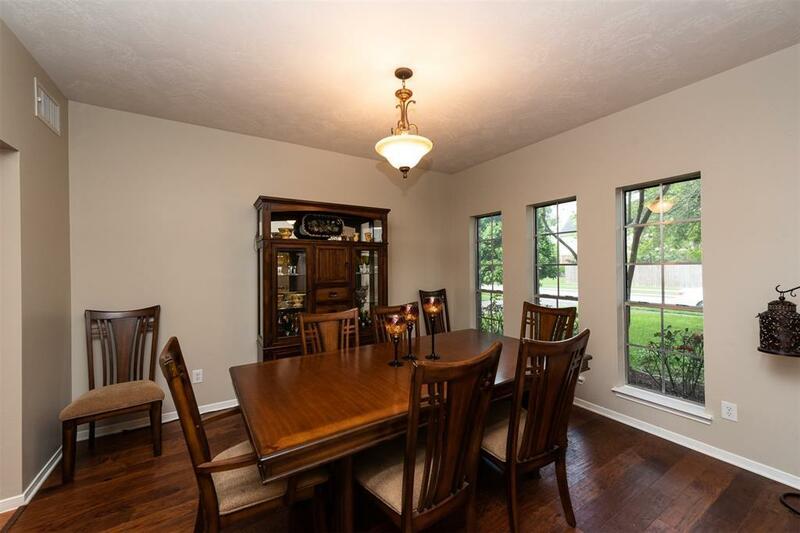 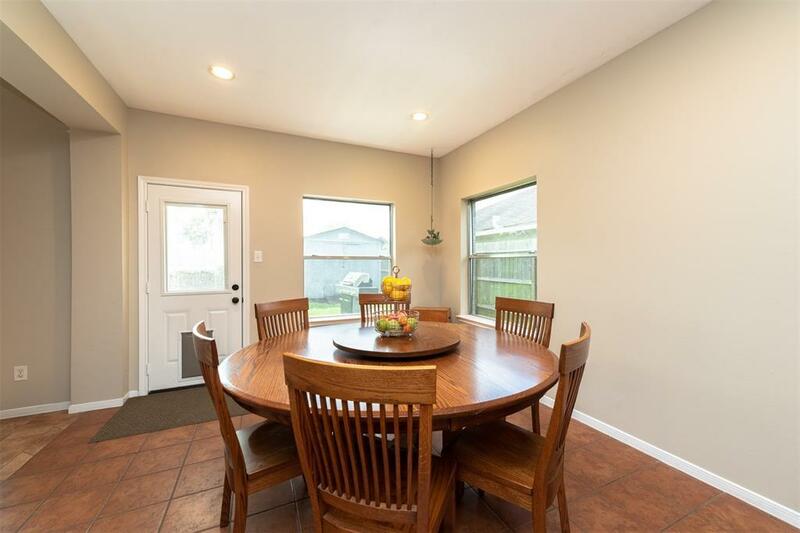 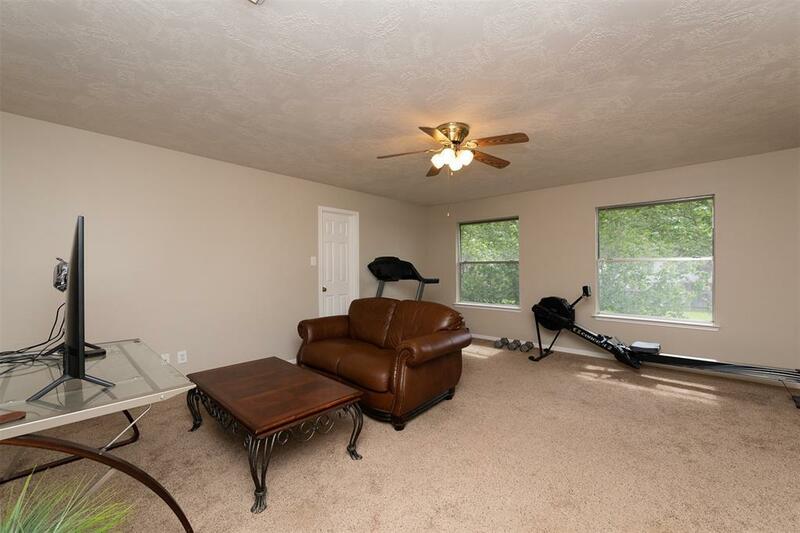 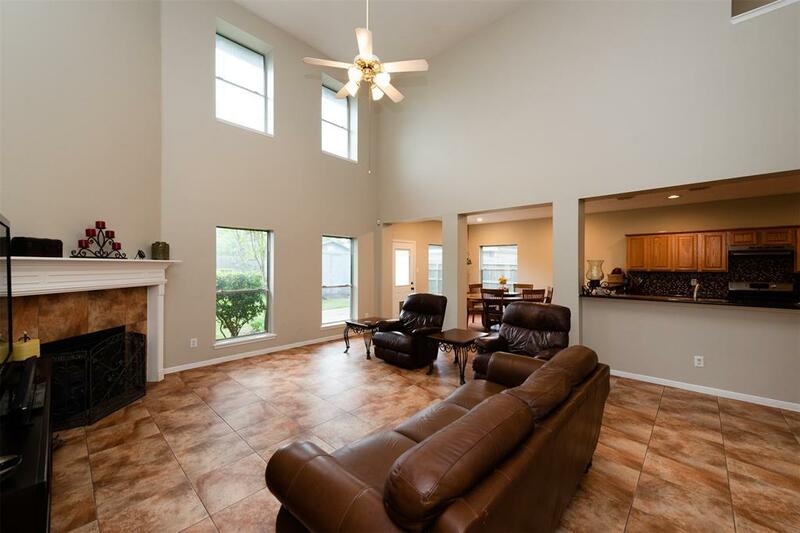 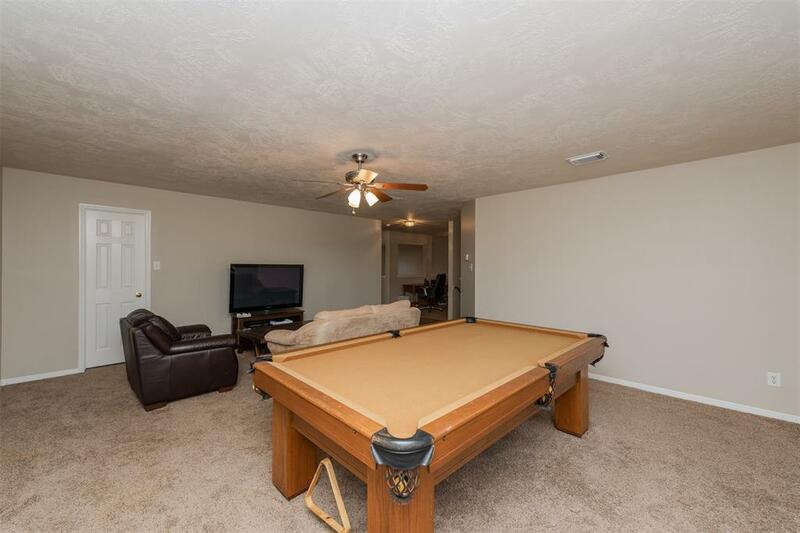 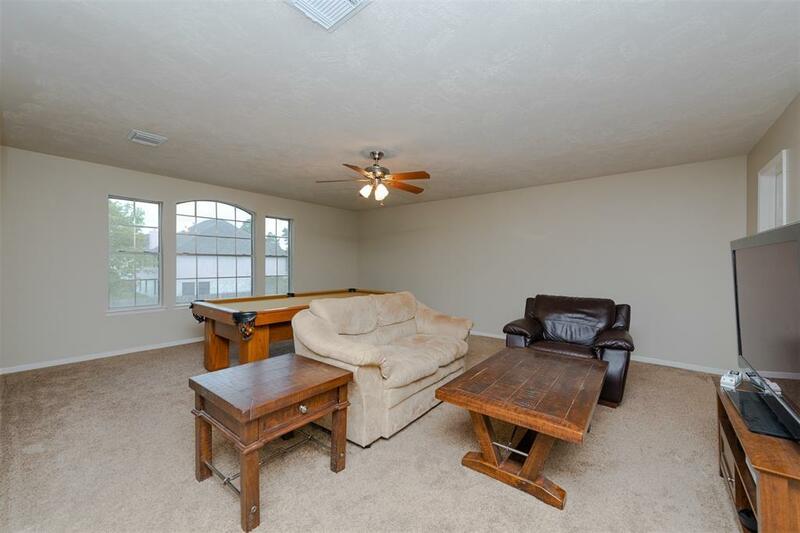 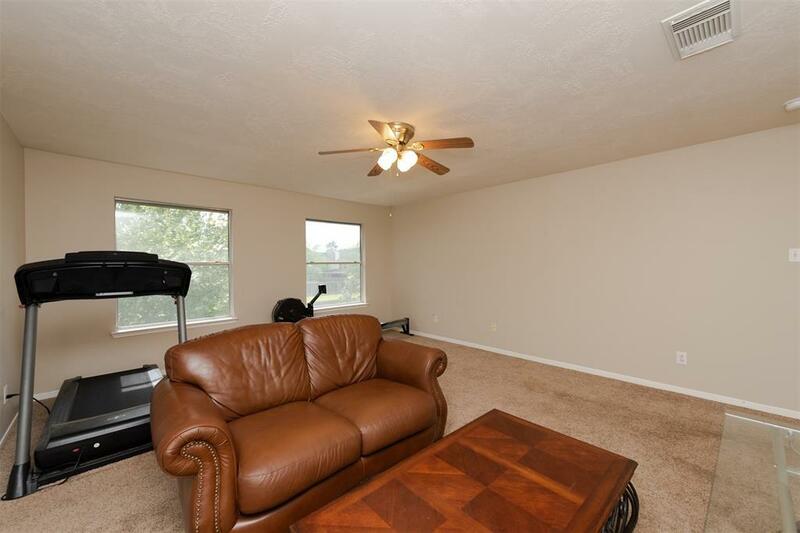 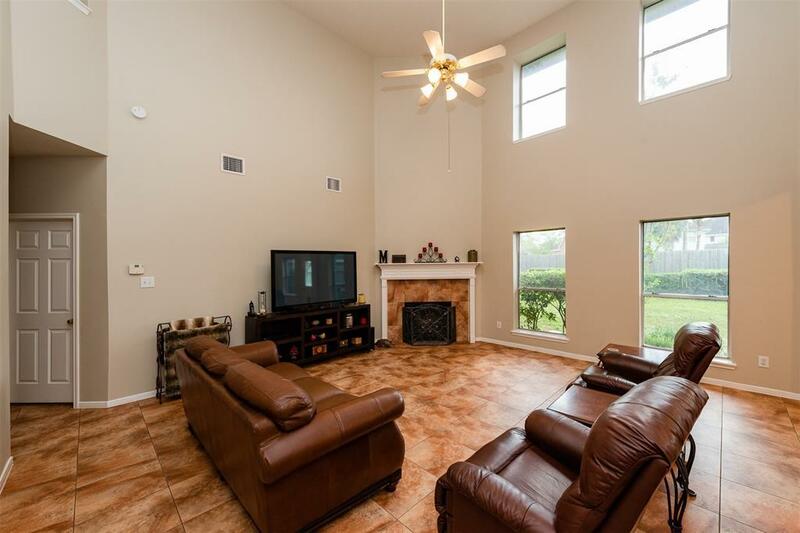 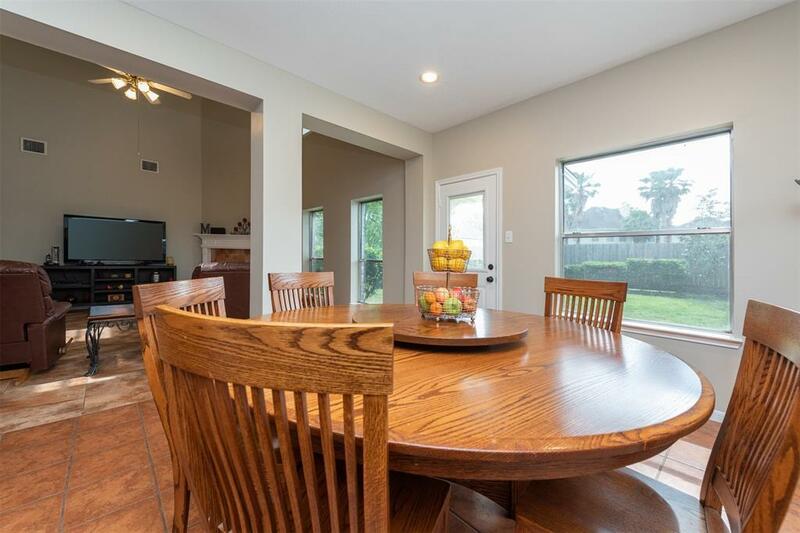 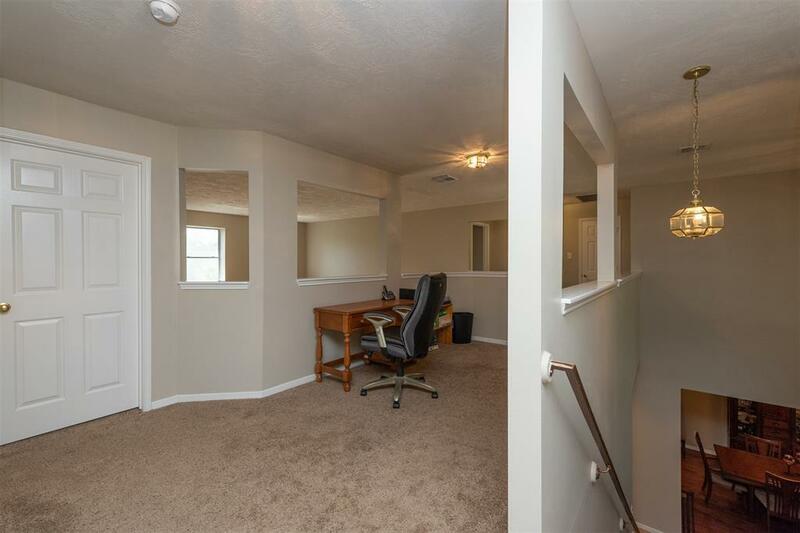 New paint throughout the home, pool sized back yard and no direct neighbors behind the home. No flooding from Harvey. Directions: From Downtown-Take I-45 South, Right On Dixie Farm Rd, Left On Fm 518, Right On Pine Valley Dr, Left On Pinehurst Dr And The Home Will Be On The Left.